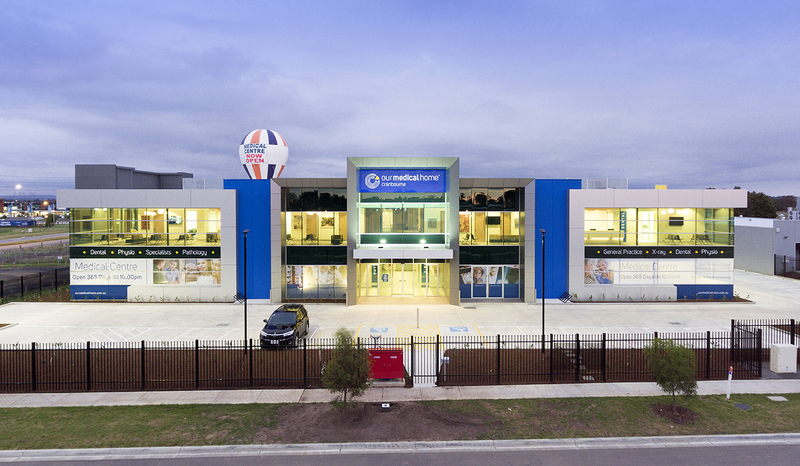 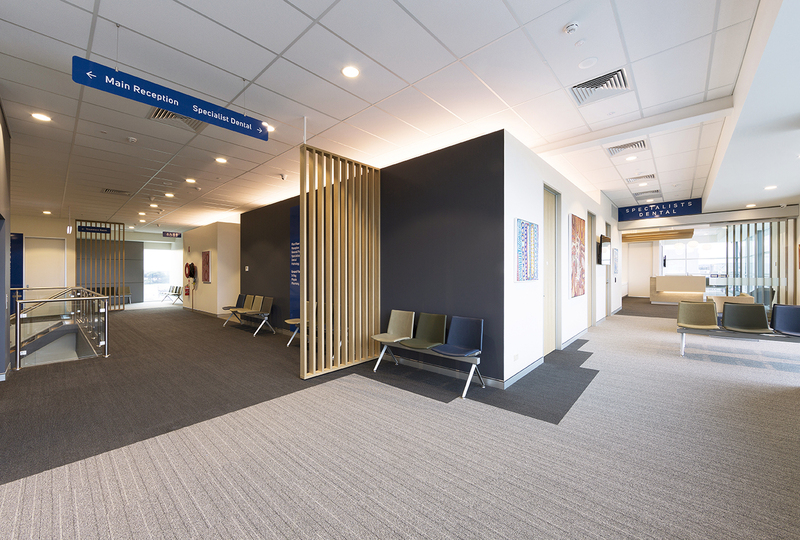 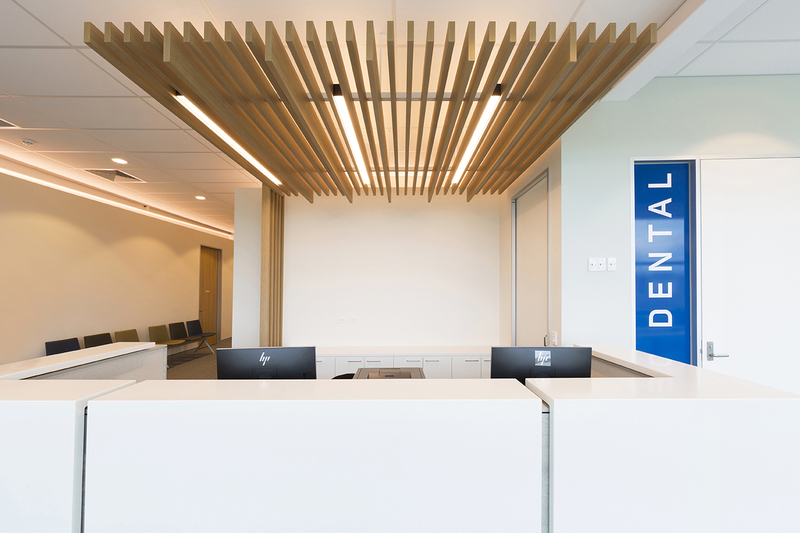 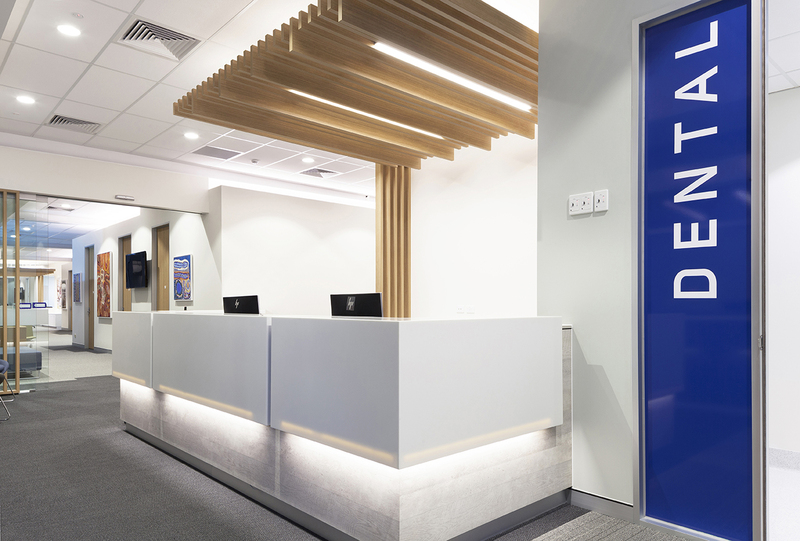 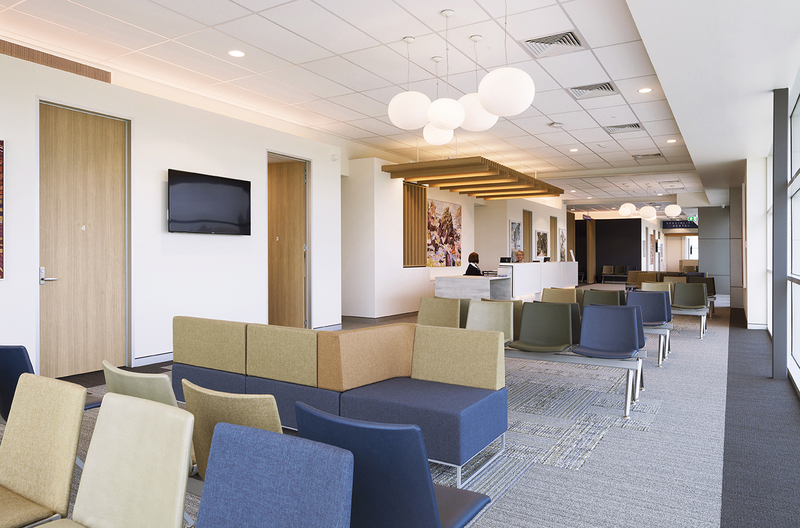 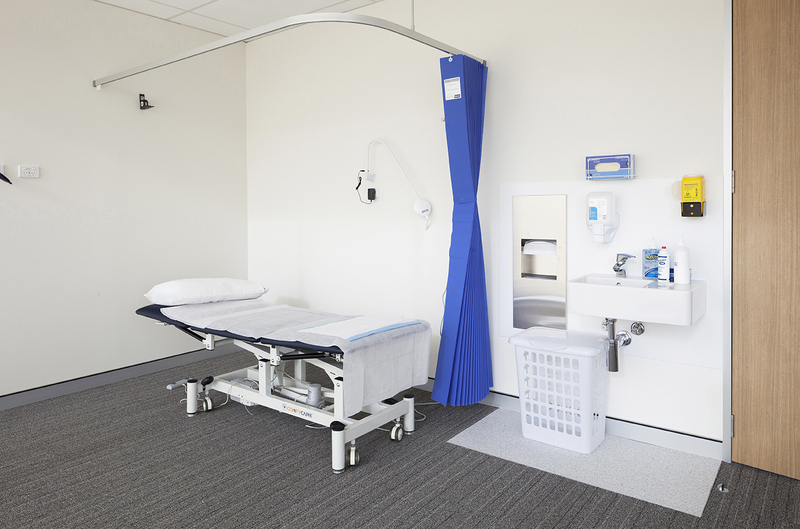 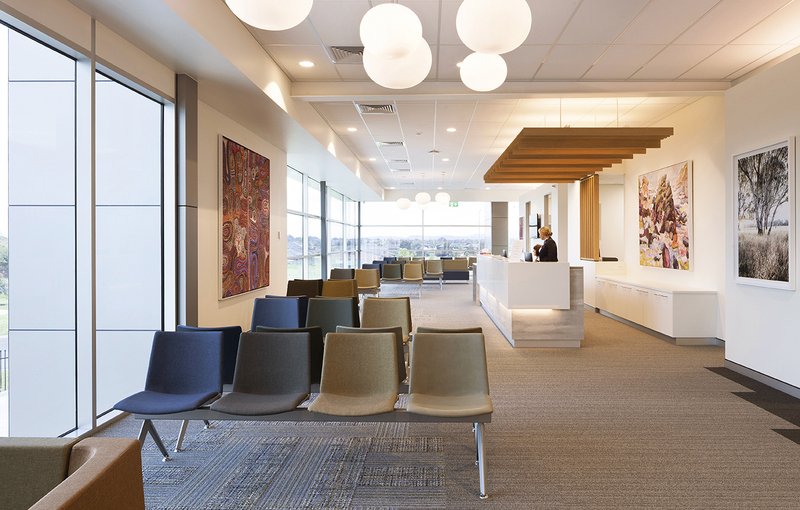 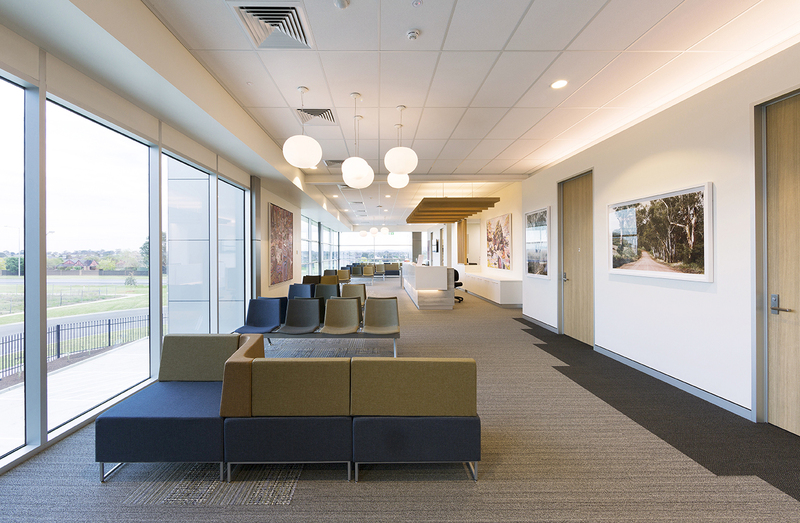 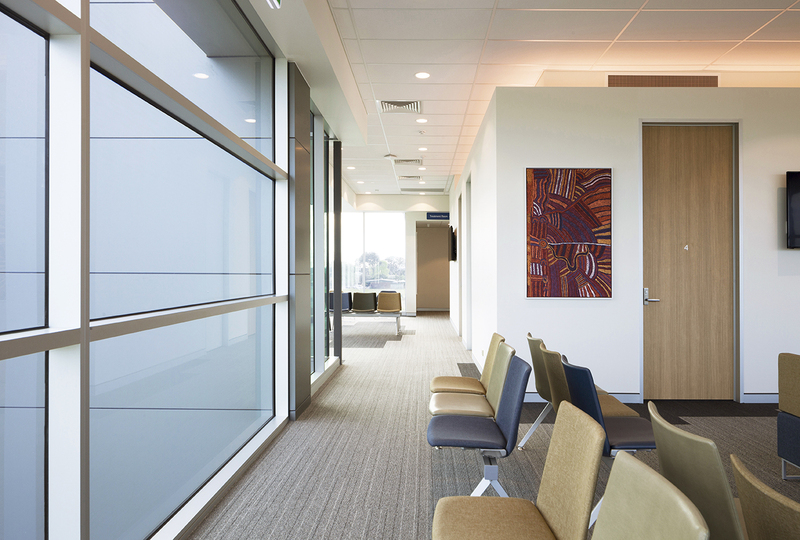 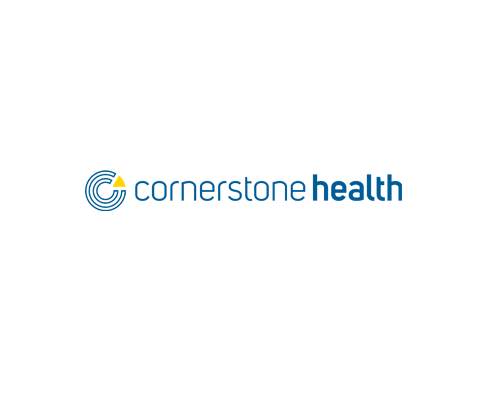 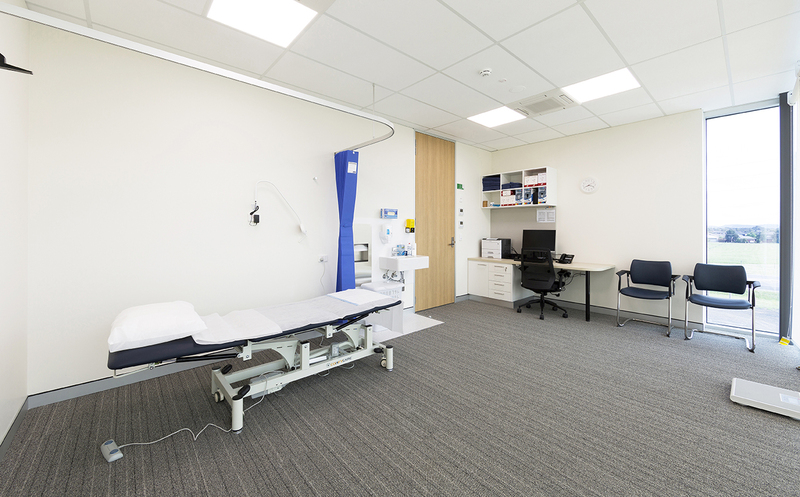 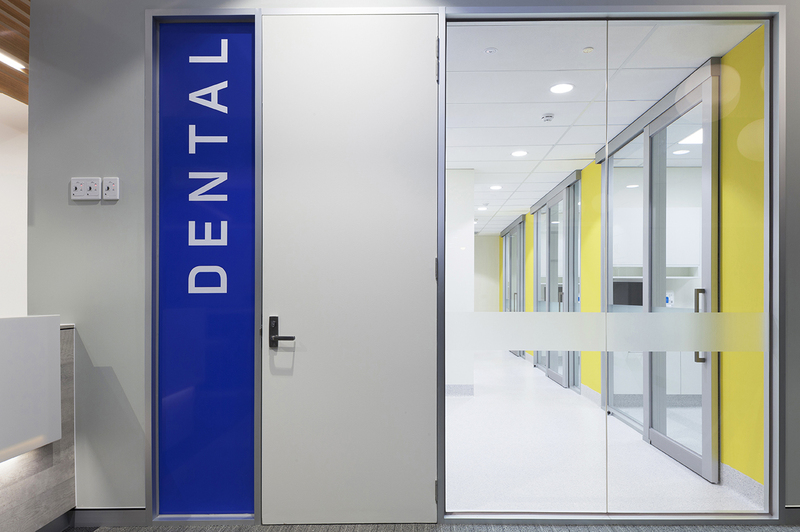 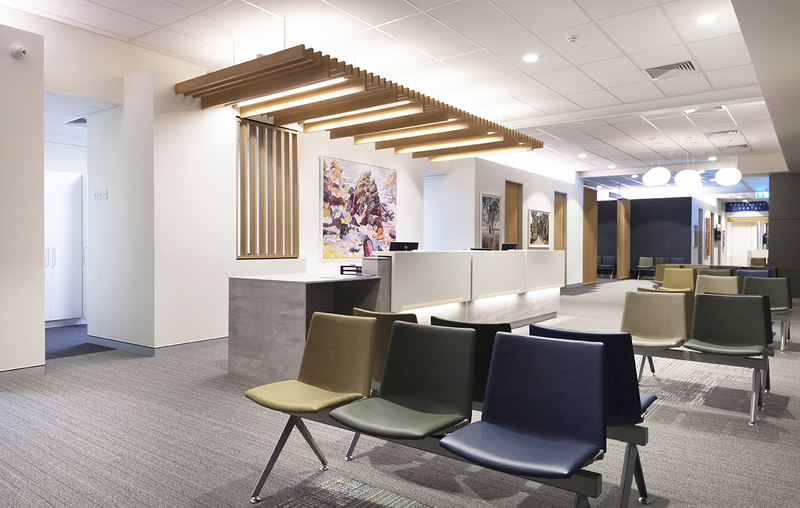 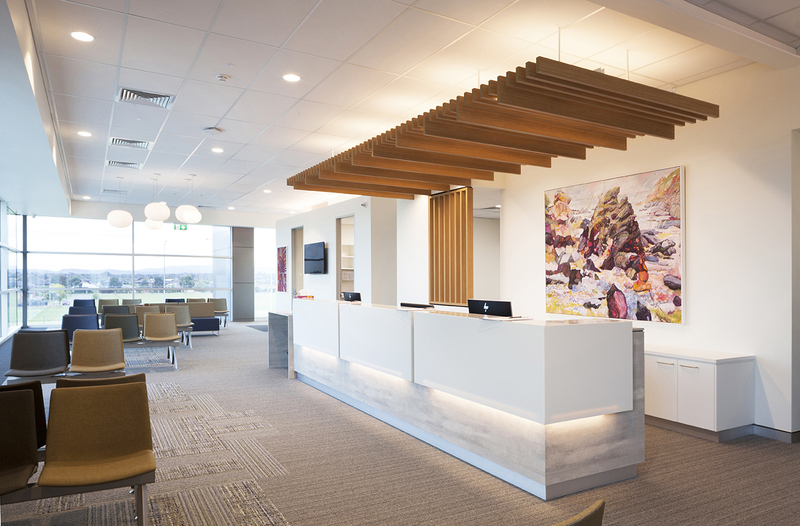 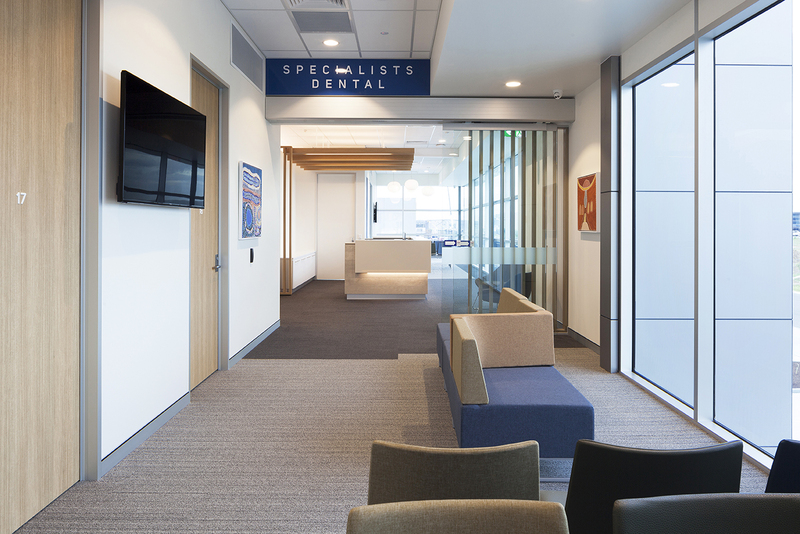 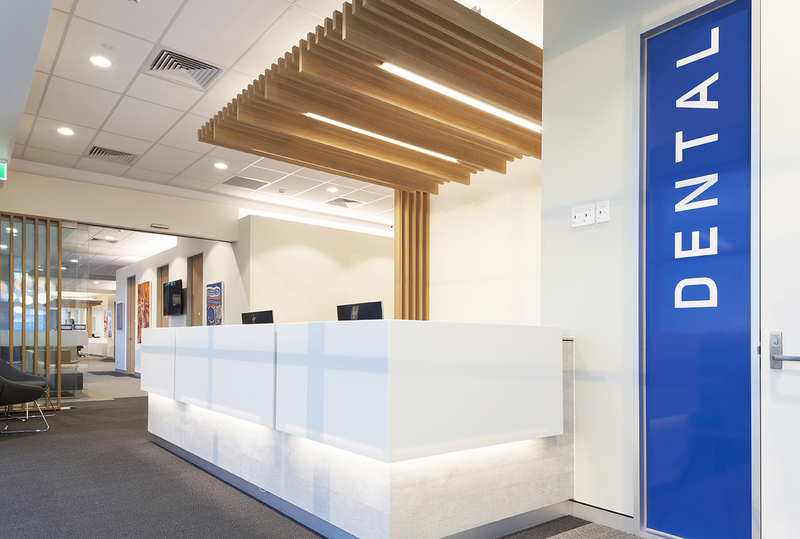 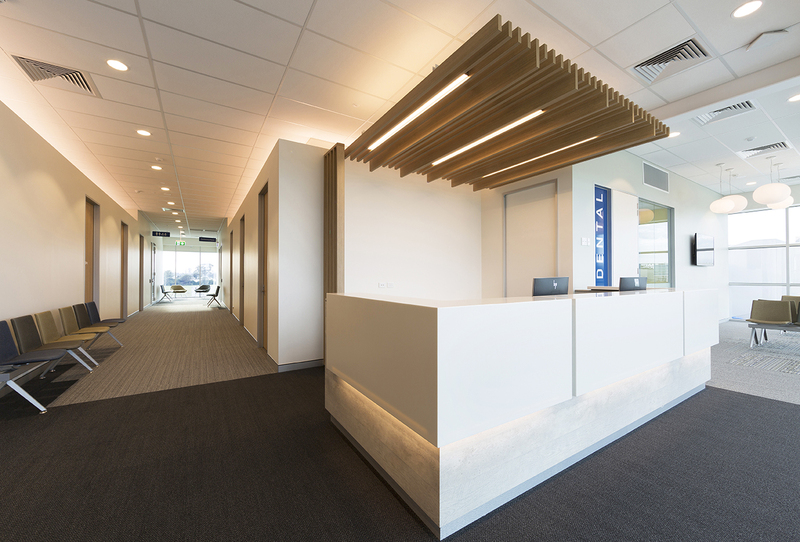 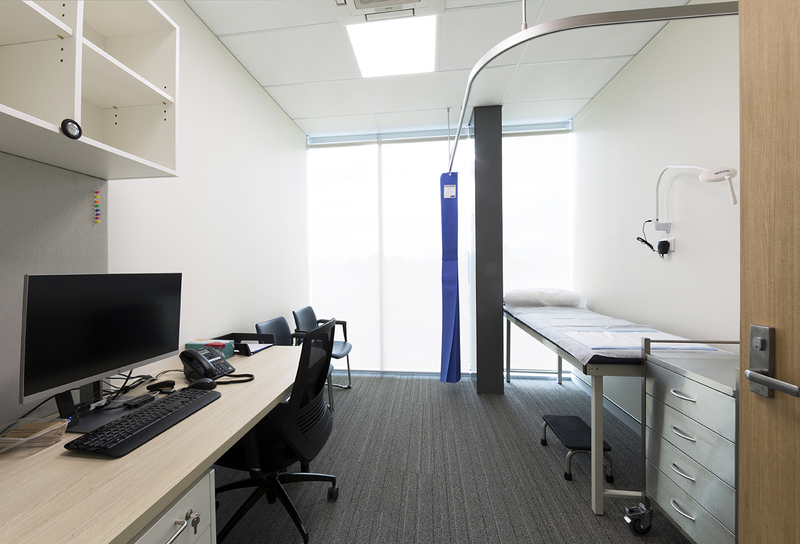 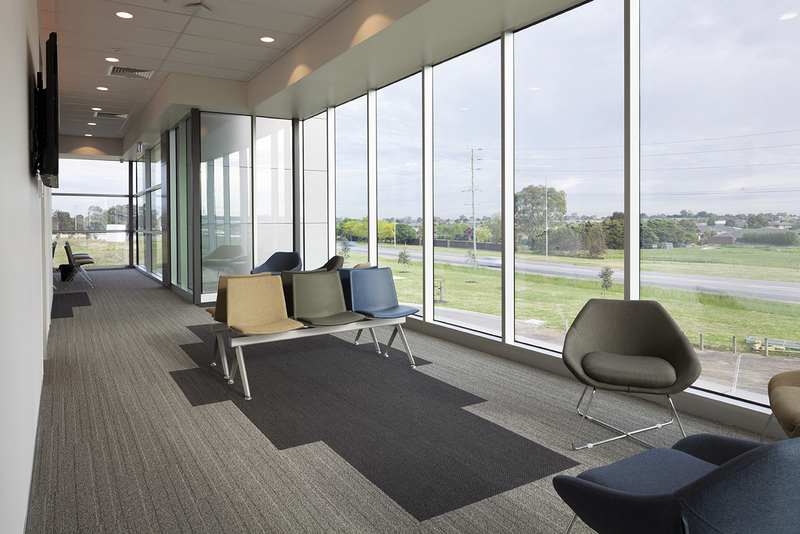 Prolux have delivered another quality fitout, this time for Cornerstone Health in Cranbourne. 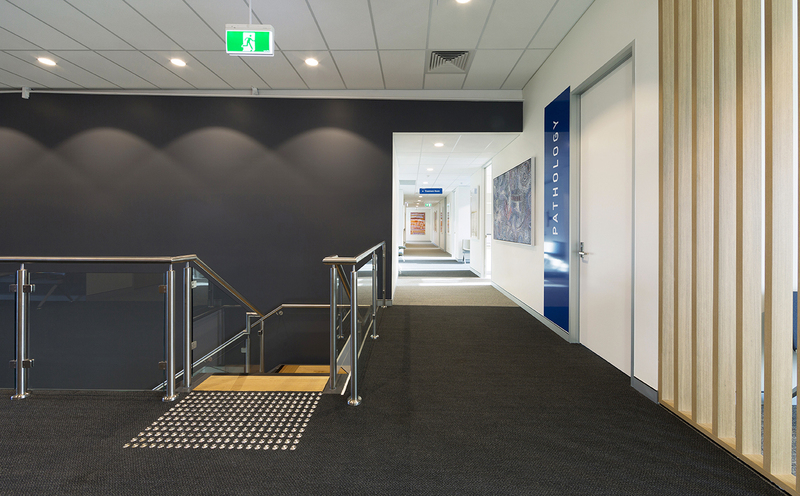 Works comprised of lighting, data cabling network installation, Krone certified data and access control. 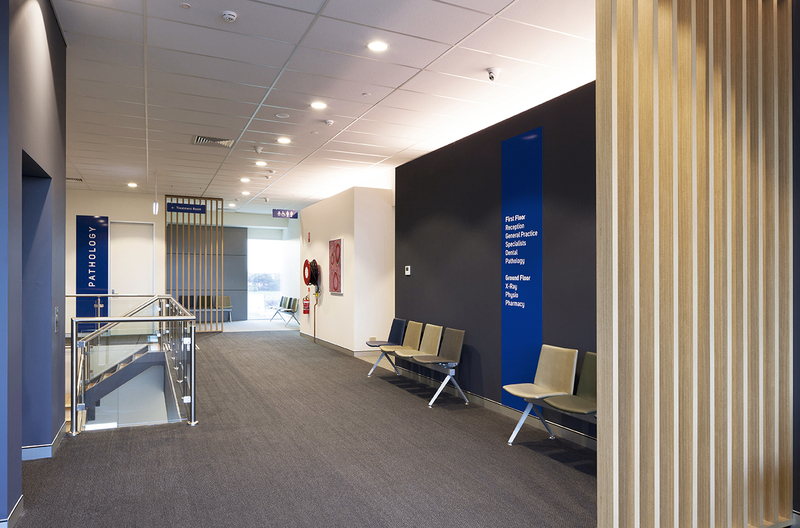 Light fittings throughout the centre included external pole mounted lighting, exit and emergency lighting installation (incorporating push buttons, timers, contactors and labels within Distribution Boards), x-ray warning light fittings (including extra low voltage control circuits), universal phase control dimming and selected internal lighting control integrated to a Security System/Access Control System. 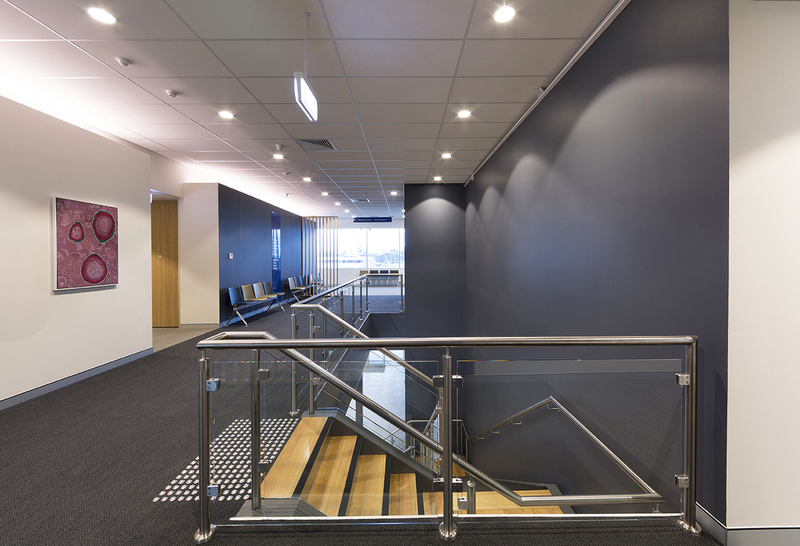 Occupancy sensors were also included for efficient lighting control. 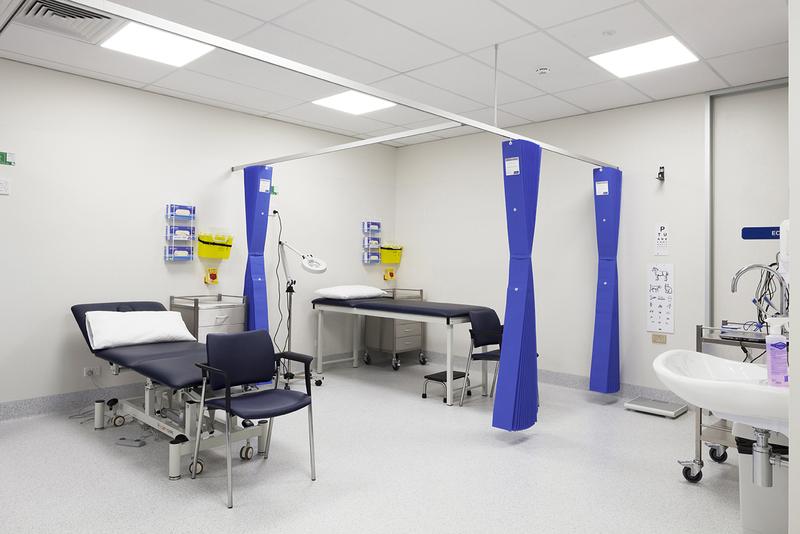 Krone certified data and body protected areas were installed for the pharmacy, physio, dental, x-ray, pathology and allied health areas, along with integrated CAT6 data cabling (including consolidation frames, data patch panels, voice patch panels and cable management). 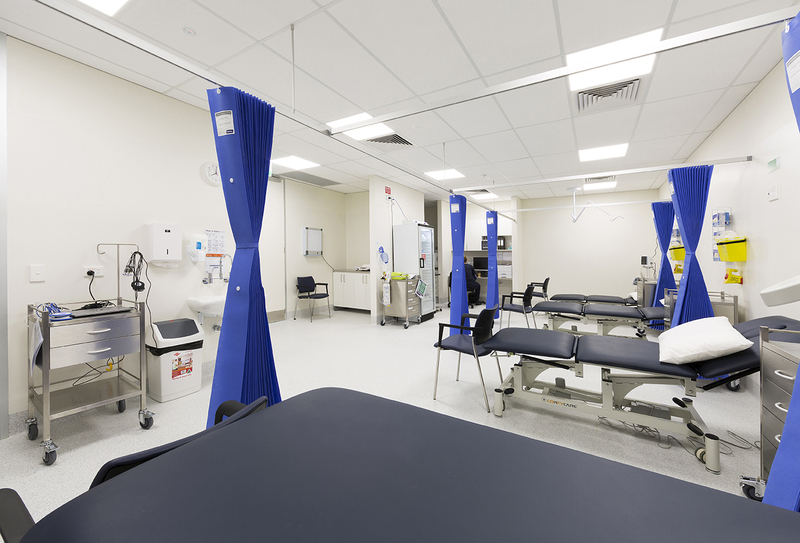 Prolux carried out their own independent inspection and testing of the entire connection of electrical equipment, including x-ray generator units and radiology PDU’s. 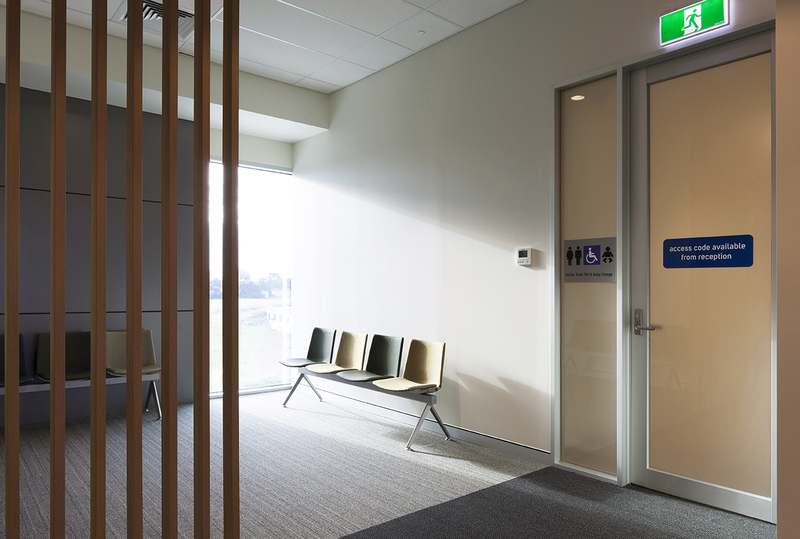 Restroom installation of hand dryers and connectivity of the disabled toilet alerting system (including push button, indicating light, sounder and custom engraved white plates), along with a powerful time-tracking software Kronos InTouch clock, located within the hub of the healthcare centre were all part of the electricial fitout. 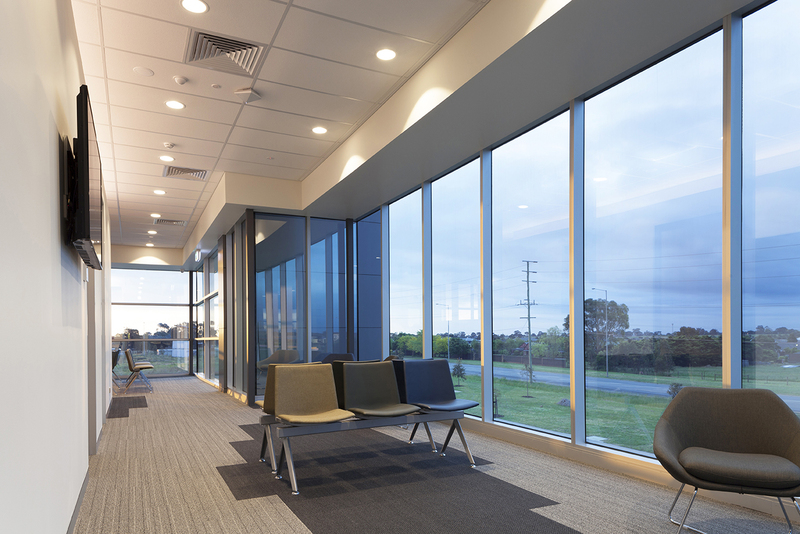 A Master Antenna Television System (MATV) consisting of digital antenna, amplifier, splitters, wall mounted outlets and fly leads, along with all general power outlets and dedicated sub-circuits, (including residual current devices) on all final power sub circuits was provided and installed by Prolux.